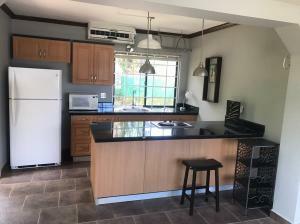 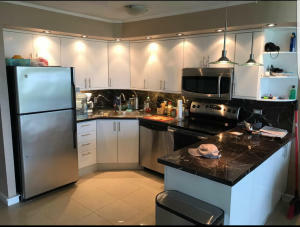 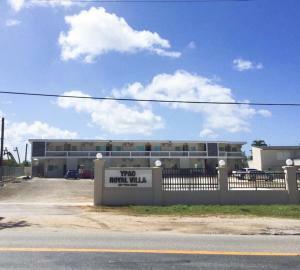 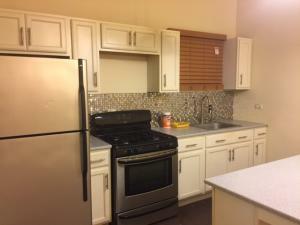 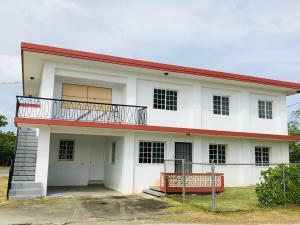 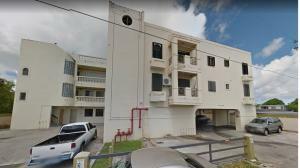 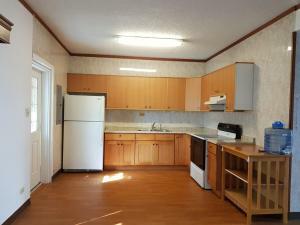 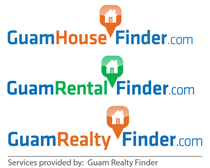 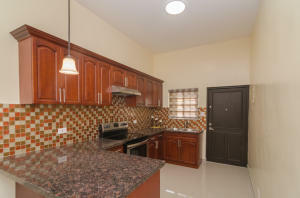 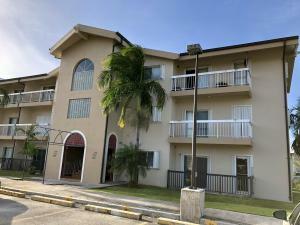 Ideal for those working in Hagatna,Tumon, Tamuning and living on a tight budget. 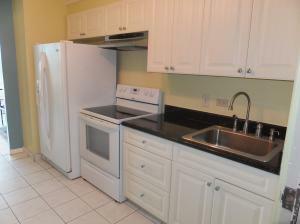 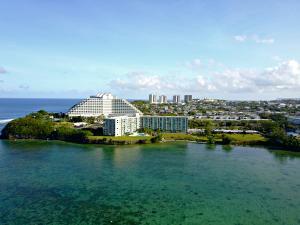 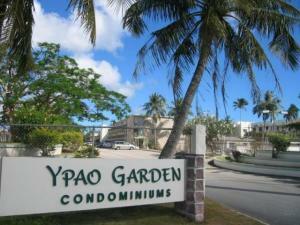 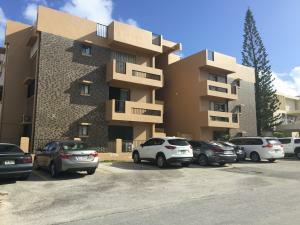 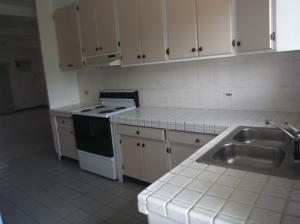 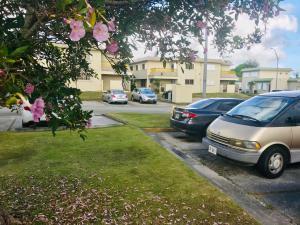 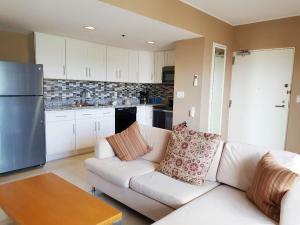 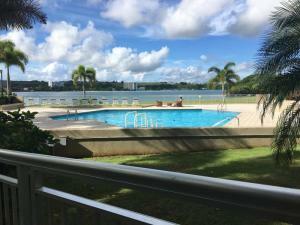 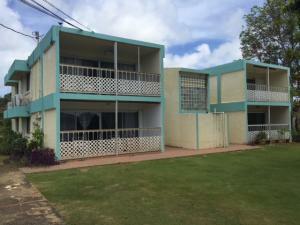 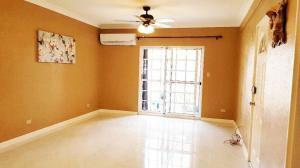 Spacious apartment, short walk to Agana Bay for jogging or meditative sunsets. 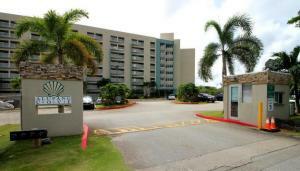 2-parking spaces. 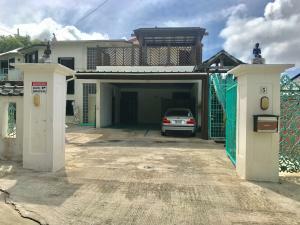 Sect. 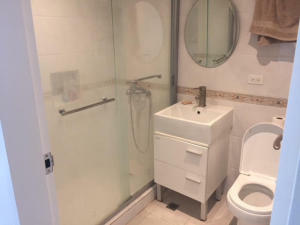 8 ok.